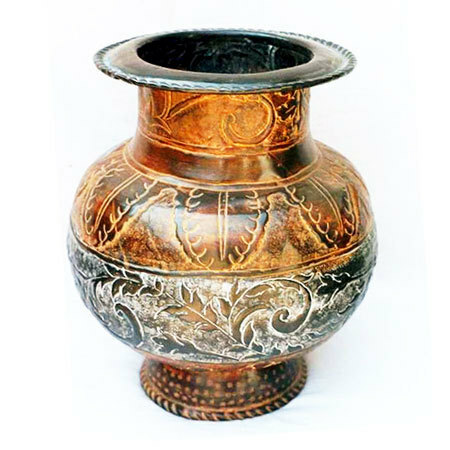 Give an enthralling look to your garden space with an eye-catchy array of Flower Vases and Metal Flower Pots. 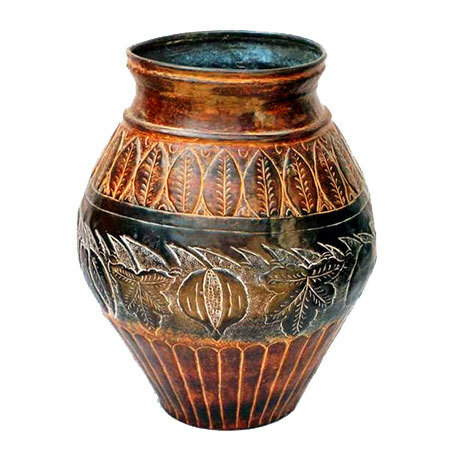 These are magnificent in designs and add up to the sophisticated appeal of botanical display not only in interiors as well as in open spaces as well. 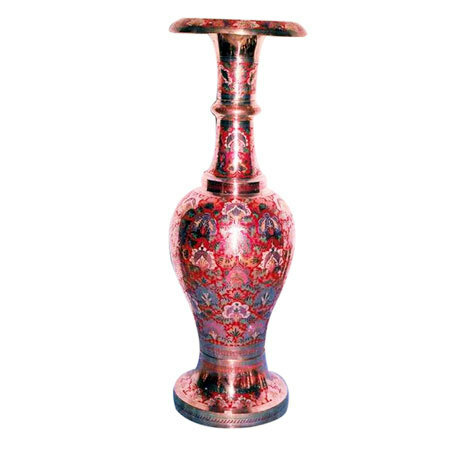 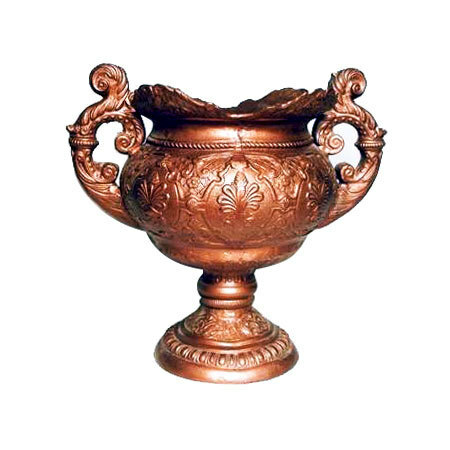 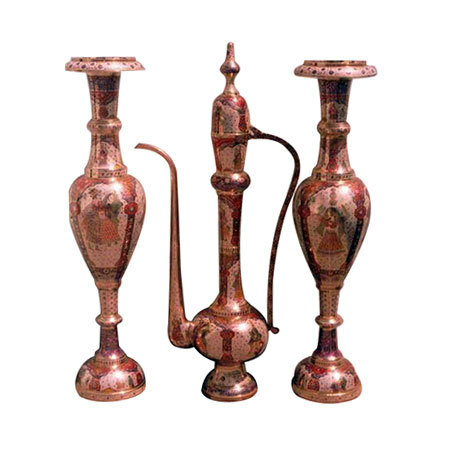 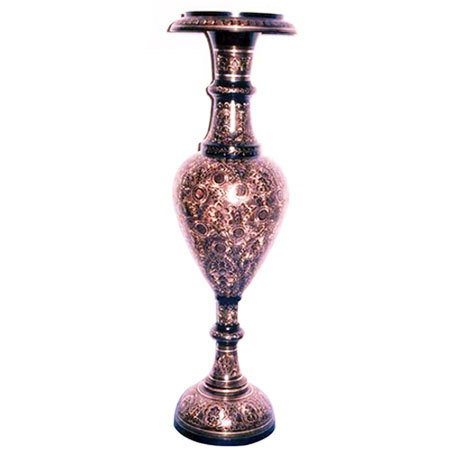 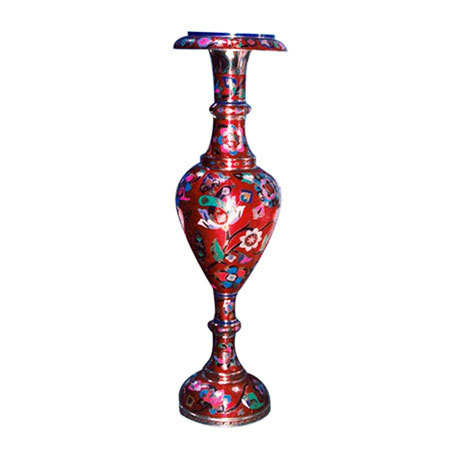 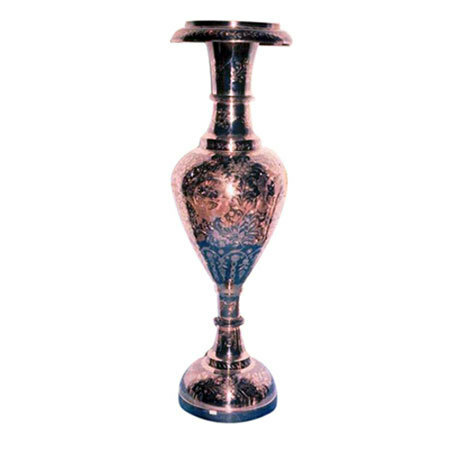 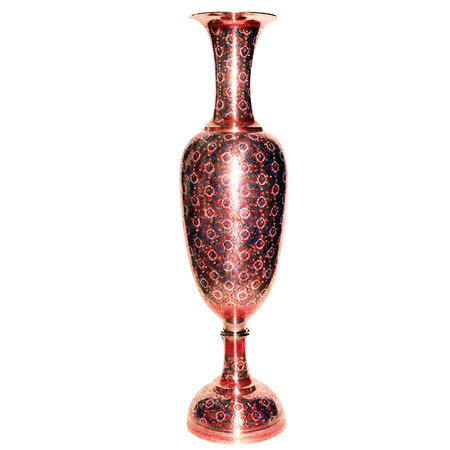 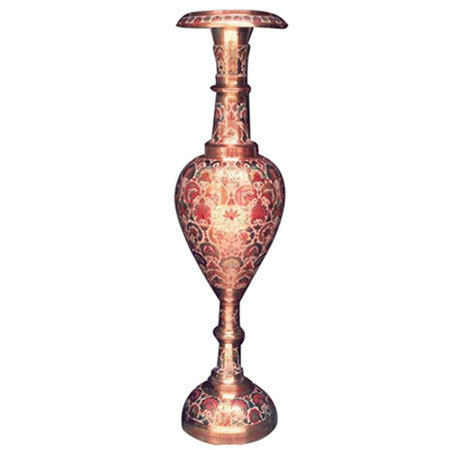 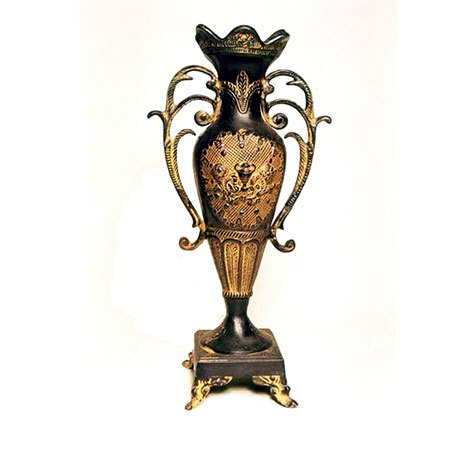 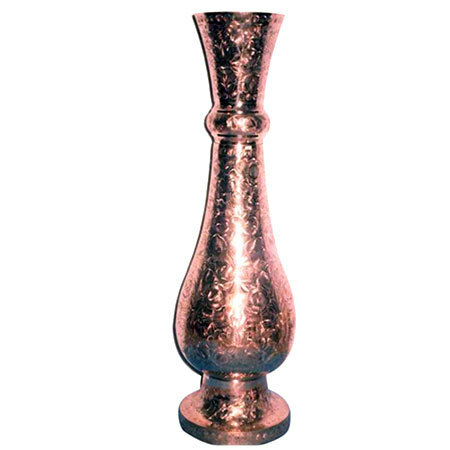 The metal flower vases are especially handcrafted using metal that do not fade away even after prolonged usage. 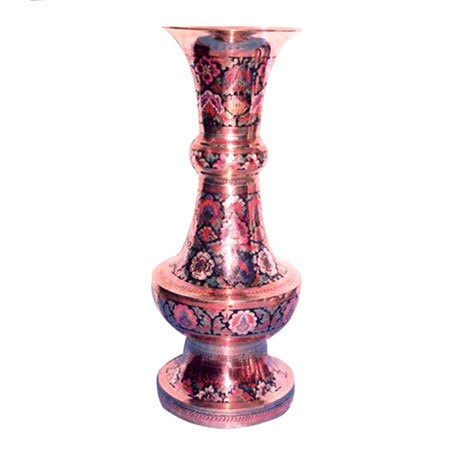 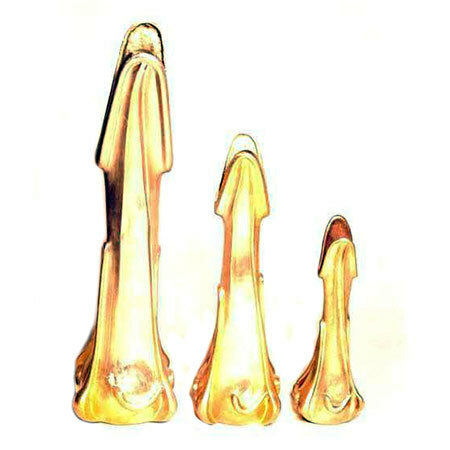 Showcasing rich variety both in terms of designs and sizes, our range is very well accepted for great utility. 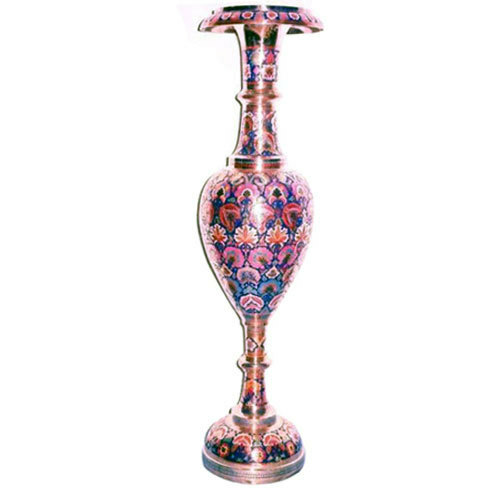 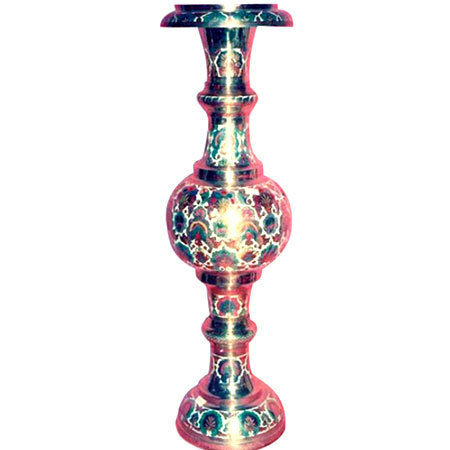 Be it wide neck or narrow, each flower vase is intricately designed to suitable display all types of plants and branches. 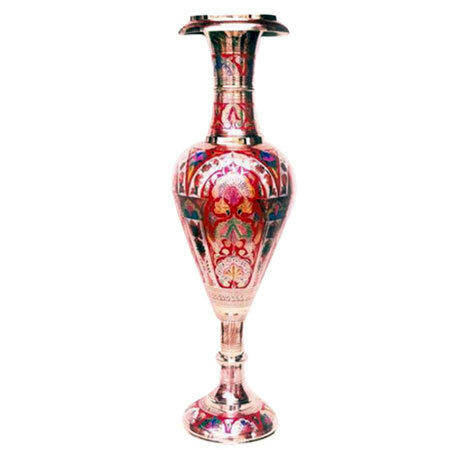 Our large range will give us a deep insight of the variety available with us henceforth offering you greater options to choose from. 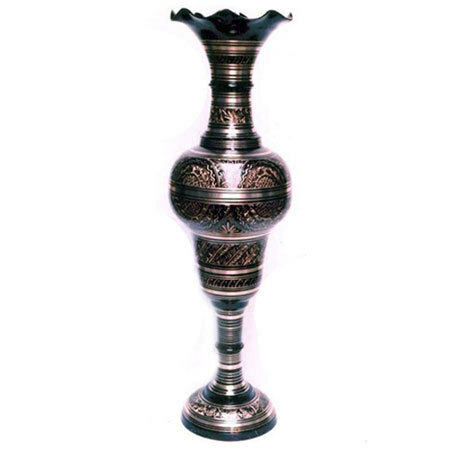 Optimum pricing and timely deliveries are our biggest assets that have made us a preferred online shopping destination.